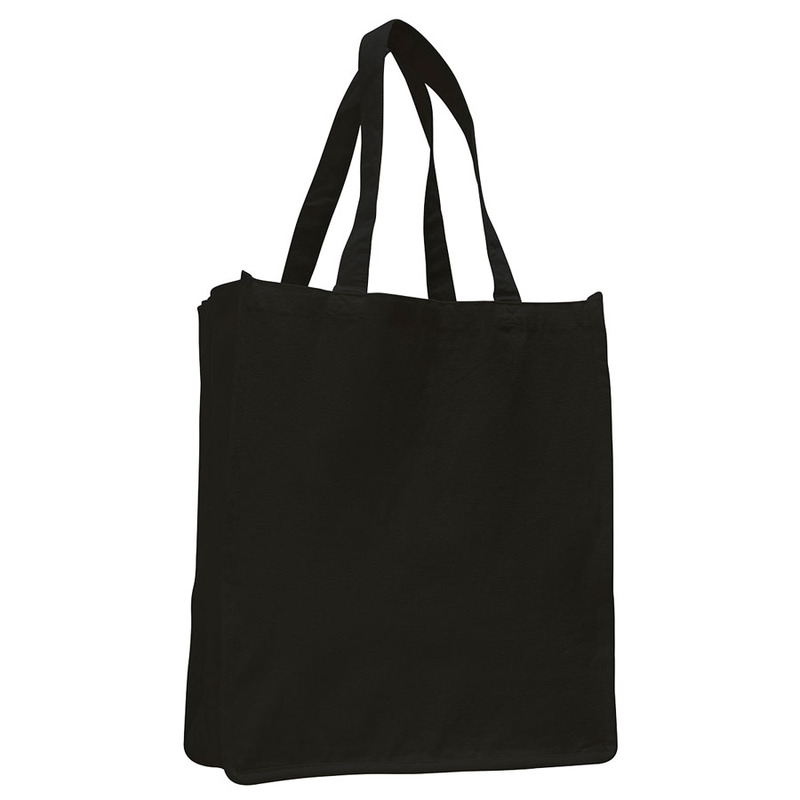 We really like how heavy duty this bag feels. The 12oz. Cotton Canvas gives it a premium feel for an affordable price. 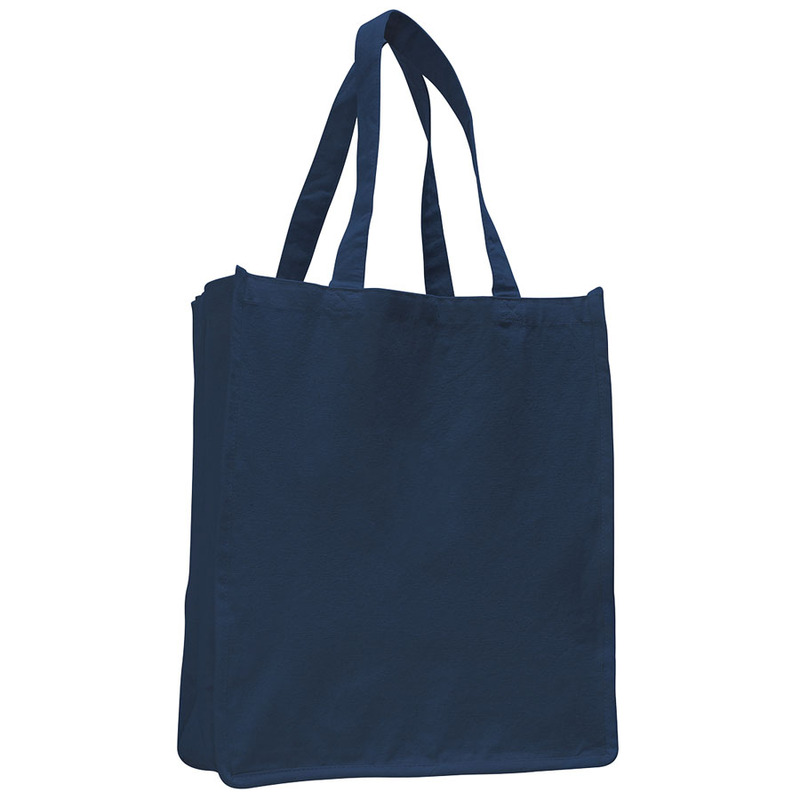 This is the tote we recommend to our customers when they are looking for a large sturdy grocery tote. These are the colors available in this style. In some cases a color will be out of stock at our suppliers' warehouses, so check with us for availability.